Do you remember Ricky Calloway? 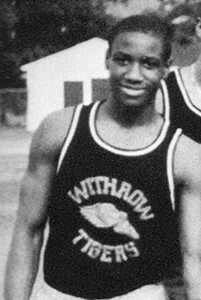 Ricky Calloway graduated in 1985 and was inducted into the Hall of Fame in 2012. 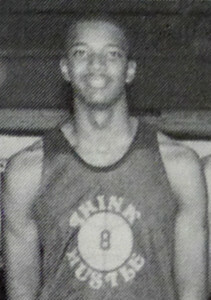 Ricky Calloway was named State AAA Player of the Year in 1985, Cincinnati’s first McDonald’s All-American, and 1st Team All-City two years in a row. He was ranked #13 in the Cincinnati Enquirer Top 100 All-Time High School Basketball Players. 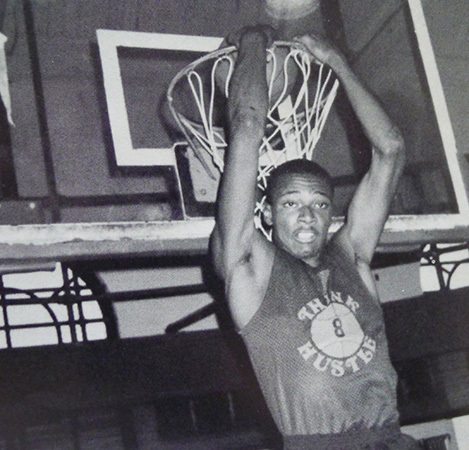 Ricky’s collegiate basketball career included both Indiana University and Kansas University. He then played basketball professionally in Argentina and Poland. He ultimately played in the NBA for the Sacramento Kings during the 1990-1991 season. 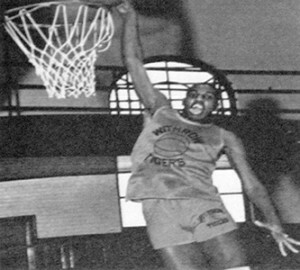 Ricky Calloway was inducted into the Cincinnati Public Schools Athletic Hall of Fame in 2010.